Hello Kitty Shinkansen with JR West Rail Pass. Select your Area Pass below and click ‘Next’ to get started. 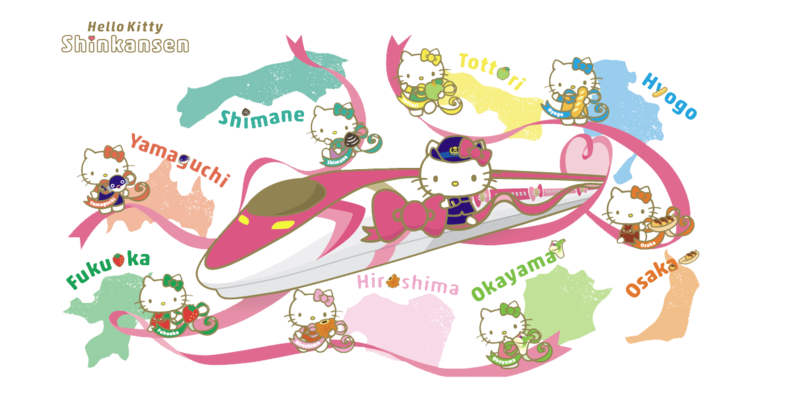 Explore regions you love and ride Hello Kitty Shinkansen with JR West Rail Pass. Find out which JR West pass is more suitable for you with our handy guide.